Welcome Andrew. We would like to know what was your first fragrance? 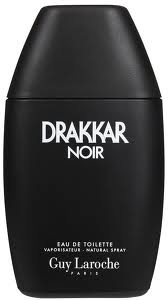 Drakkar Noir. I still have a small bottle and wear it occasionally. I think of it as a very happy, eager fragrance. What did you wear in the 80s and 90s? I followed a fairly typical progression of mainstream fragrances through the 80s. From Drakkar Noir I moved to YSL Jazz and, probably one of my most admired fragrances of all time, Kouros. It’s a fragrance that will forever be closely associated with my formative years. I recall my first visits to nightclubs in the Midlands and the North of the UK in the late 80s where Kouros and Ralph Lauren’s Polo literally hung in the air above the dance floors. Calvin Klein’s Obsession for Men and Eternity for Men followed, then CK One, of course. 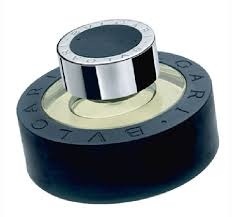 By the mid-90s I like to think I was a bit more scent-savvy and I wore Bulgari’s Eau Parfumee de The Vert (yum) and Creed’s Silver Mountain Water (yuck). And then at the end of the decade I fell in love with what is quite possibly my favourite fragrance ever – Annick Menardo’s Bulgari Black. I dread to think how many bottles I’ve bought over the years and I still wear it often. Do you buy for yourself? Indeed – far too much! Cologne or EDP or EDP? Does the concentration of a fragrance matter that much when you love it? I know that formulations often vary with concentration but that’s less of a concern with masculines as only a few are available in differing concentrations. But yes, there are some scents that I wish would last longer. What are your perfume preferences or notes that you like? I have very broad tastes. It’s something of a cliché, I know, but I do genuinely despise those aquatic, calone-laden modern masculines – but I also like to think I’ll give pretty much anything a chance. I really enjoy smoky and resinous leathers and I love the adaptability of vetiver. A good woody fragrance like Lorenzo Villoresi’s Santal or Tom Ford Private Blends Oud Wood always feels really luxurious. Then there are the stranger, more challenging ‘skanky’ scents that I’m often drawn to. Dzing! By L’Artisan Parfumer smells like a stable to me and I love how a good hit of cumin in a fragrance, like Eau d’Hermes, can smell very – um – human! I’m a freelance marketer, working mostly for media and entertainment clients. However, a few years ago I thought it would be fun to turn my enthusiasm for fragrance into some work and I approached a few prospective clients. So I’ve recently worked on various projects for some fragrance brands and retailers too. How about a fragrant experience? 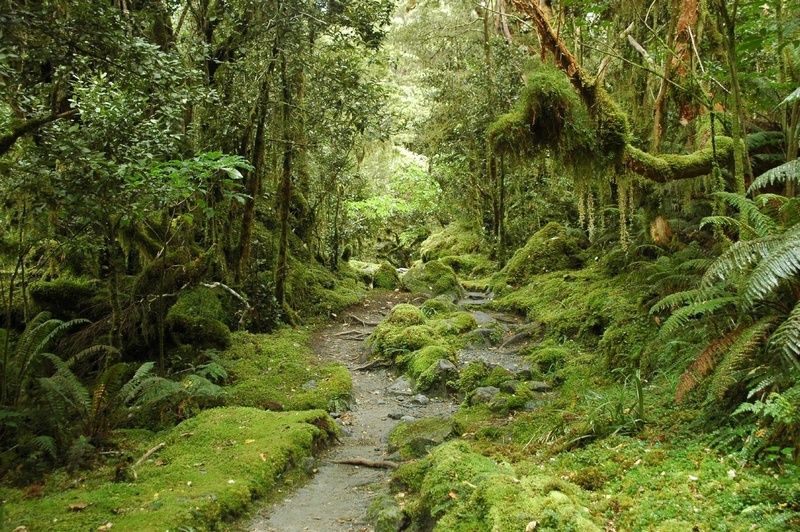 Previously we have had a mountain-top scent experience in Bhutan, a pavement in Vienna on a hot day and Carlos Huber from Arquiste smelling an entire island. When I try to explain to people why I’m endlessly fascinated by my sense of smell and therefore perfumery, I tell them about the time I was casually thinking about my father and trying to alight upon my earliest memories of him. Suddenly, like a slap to the side of the head, my father’s personal smell physically appeared to me. It honestly felt as if it was right there in my nose. A day’s sweat in a polyester shirt, oil from the factory in which he worked, the last remnains of the Old Spice he’d applied in the morning fighting against the stale smoke of a cigarette. All experienced as I sat on his lap at the end of his working day as a toddler, vegetables boiling nearby. It was there and then gone instantly. That was when I really understood the power of our sense of smell and what a truly great thing it is. A friend once told me that the smell of freshly-mown grass brought on anxiety attacks and that when he had hypnotherapy to investigate, he was regressed to a very young age, waking in his pram and flying into a panic because he couldn’t see his mother – in a park where the grass had been recently cut. I asked him to sample Grass by Demeter and he claimed it made him feel very uneasy. What suits you for work? Well, it’s only polite not to wear anything too powerful or challenging in an office environment. Cartier’s original Declaration is a good compromise if you like something interesting. I think of it as the polite version of Eau d’Hermes and that subtle cumin note means it treads a fine line between clean and skanky. I like that. What do men smell like in your city? What do women smell like in your city? On the Metro, at work, out and about, on a date? 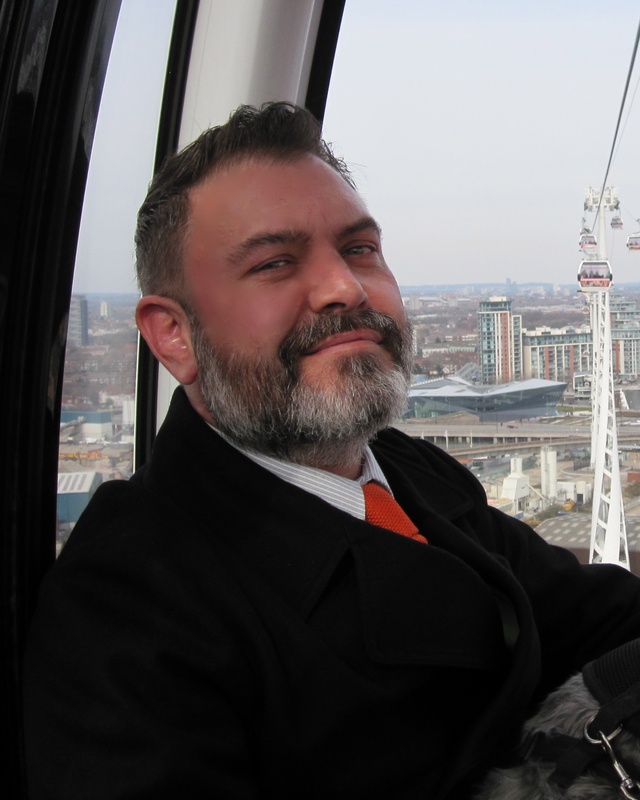 London’s a wonderful city to live in if you’re a perfume enthusiast. All the big stores – Liberty, Fenwick’s, Selfridges, Harvey Nichols, Fortnum & Mason – have good perfume departments and Harrods has Roja Dove’s Haute Parfumerie. Then there’s Avery, Bloom, Rouiller White and the great Les Senteurs stores. There’s also quite a perfume ‘scene’ with regular events and get-togethers organised by Odette Toilette and Perfume Lovers London. I usually work from home but I’ve been based at a client’s offices for the past few months and one of the things I’m enjoying about being back in an office is ‘perfume spotting’. One woman whose desk is nearby wears Bottega Veneta, which I love. Another, I realised after a few weeks was wearing Prada Candy and then there’s the young man who wears Diptyque’s Tam Dao. There’s something very satisfying for a perfume enthusiast to correctly identify what a stranger’s wearing! However, there’s one man, from the Finance Department I think, whom I’ve shared an elevator with on a couple of occasions and he smells great – a really rich, traditional gentleman’s fragrance. But I don’t know him and I’ve resisted asking what it is. That feels like an inappropriately intimate conversation opener with a total stranger. 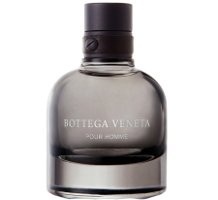 Bottega Veneta for Men will be released soon. 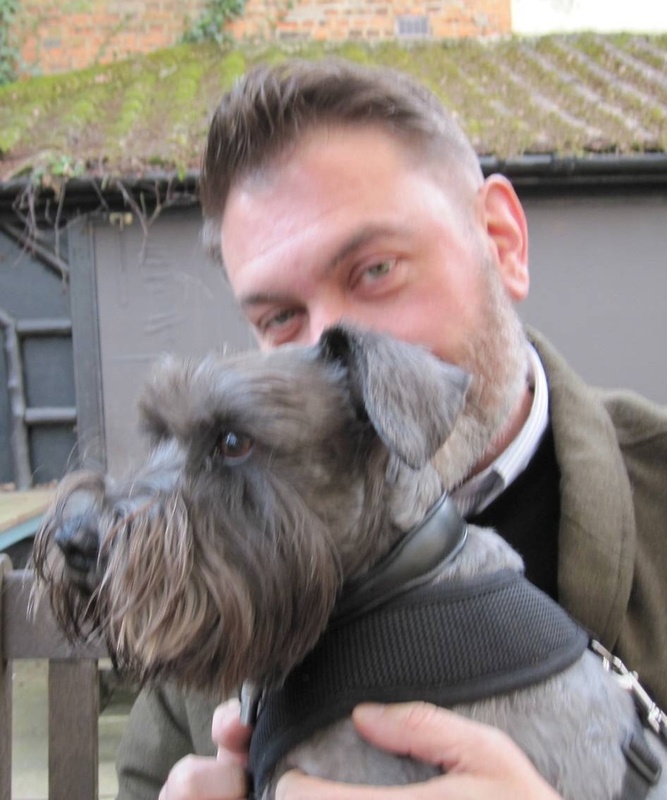 Well, make of it what you will but the love of my life right now is my Miniature Schnauzer, Berta, and I love the way she smells – so warm and alive. I recall Tilda Swinton, in a magazine interview for her Like This fragrance saying how much she loved the “toast” smell of her dog’s paws. Where and how did you gain perfume knowledge? It’s great that there appears to have been such a swell in interest in perfumery over the past decade or so. There are so many excellent books and blogs out there. Another thing that I love about perfumery, beyond the factual, historic and scientific stuff, is that much of what you read is just opinion. And everybody’s opinions and perceptions of a scent are equally valid. 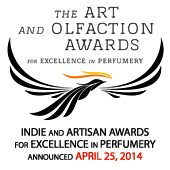 Do you think perfumery is art, artisanal, design and manufacturing, molecular architecture or something else? I think I love perfumery because it clashes so many disciplines together – art, science, commerce, design, branding, marketing… I can’t think of anything else that does that in quite the same way. Perhaps great cuisine in some respects. And in a similar way to gastronomy, I love perfume because it’s an art form that you physically consume – you actually inhale those chemicals into your body and then your brain does something mysterious and amazing with them. There’s something so joyously sensual and corporeal about it. For me, perfume is definitely about happiness. Predominantly, I wear perfume for me, to be surrounded by a fragrance that makes me happy. But yes, the fragrance we wear, like our clothes, make-up and hairstyle, is a key part of how we choose to present ourselves to others. And if I’m wearing a fragrance that I think is interesting then – hey presto! – I’ll think I’m a more interesting person! What is Art? What is good Art? I like the idea that art is how we all make sense of the world. I’m so intrigued by the concept of solipsism and I suppose art directly addresses that. However, when it comes to perfume and our sense of smell, I don’t think we really do experience exactly the very same smell that another does when sampling the same fragrance. I think our sense of smell is affected in a great many complex and highly personal ways by our subconscious – hence the great breadth of opinion when it comes to appreciating and describing fragrances. This is also why I’m not at all convinced that ‘skin chemistry’ can truly have any great effect on a perfume. Rather, I think it’s the varying perceptions of ourselves and others that have most effect on those differing experiences of the same smell. I imagine our minds, opinions and subconscious associations and reference points to be far more volatile than the aromachemicals in a perfume bottle. Do you and your partner / family / friends exchange fragrant gifts? My friends know that any fragrant gift they buy me will be enormously appreciated. Many of my friends share my enthusiasm so I often buy them a perfume or something scented in return. A fragranced item is an object and an experience at the same time and I think that makes it the perfect gift. Pick a person you admire in Perfumeland and tell us about this person. That would have to be the lovely Katie Puckrik. She’s so clever and warm and witty but most all, she has an infectious sense of fun, especially when it comes to talking and writing about perfume. She spends quite a lot of time in London and we went for a dog walk and a glass of wine together one afternoon. And yes, she correctly identified the fragrance I was wearing (Van Cleef & Arpels’ Midnight in Paris). Thank you for your insights and sharing your fragrant journey with us Andrew. Do ask that man in the lift what he’s wearing though, I’m sure he’ll be a little embarrassed on the surface but inside he’ll sing with pride. Ah a mystery! Over to you Andrew. Jordan, I like this fine fellow. I can see why he loves Berta. She is too cute. I love the mention of Tilda Swinton saying her dogs paws smell like toast. Poodle paws smell like popcorn. It’s wonderful. Also love the idea that fragrant items are both an object and an experience. It’s so true but I don’t think I ever really thought of that before. Pop! Yes I liked the object and experience insight too. Jordan, sorry if I’m supposed to know that but it’s better to ask when you don’t know than pretend you do, right? Who is this person and why are his perfume tastes might be of any interest to us, your readers? Good question Undina. I am interviewing men in various cities about what is in their collection. They are not necessarily famous or well known in the perfume community but they are men who are prepared to talk about their fragrant journey, current choices as well as some slices of their lives in the city they live in. This series is called Private Collection. 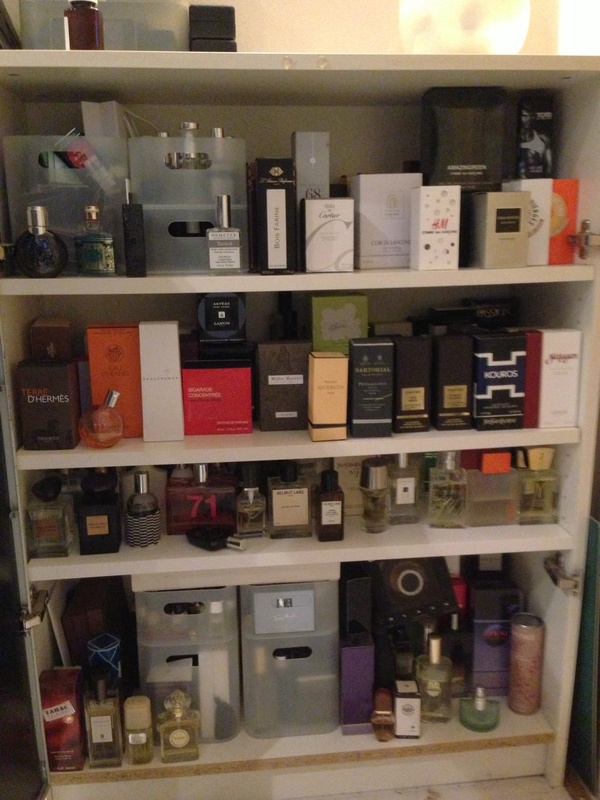 Next up we visit a perfume collector in Singapore. Last time I interviewed someone in Singapore he thought ‘perfume was a disguise’.